I only wish this Buttercup hen was ready to sit on eggs, but it’s too early in the year. So I’ve got the first eggs started in the incubator. I had hoped to have a whole group of chicks by Valentines Day. But the first group of eggs I popped in a few weeks ago resulted in only one fertile egg. Batch number two went in this week and will be due later in February. I’ll know next week how many of the second group are fertile. 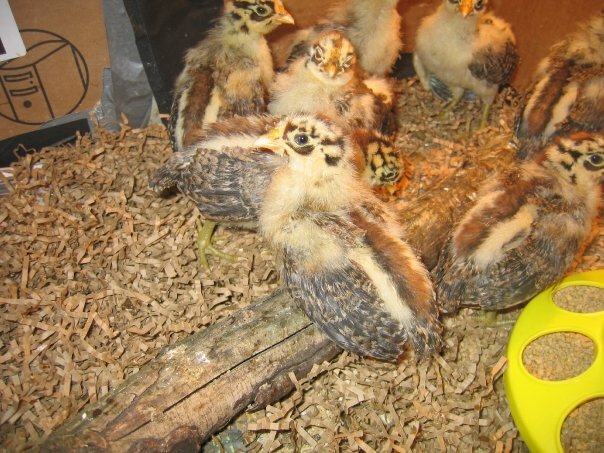 I put Buttercups together first, but the Anconas will go into their breeding pen this weekend, so I hope to have lots and lots of chicks early this spring. 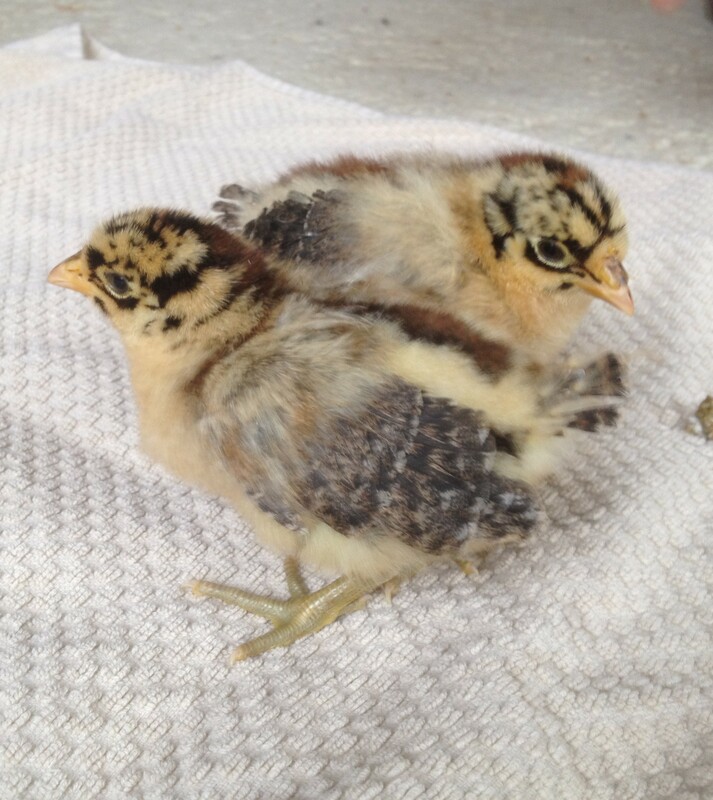 Last year I waited until late March to even get started with hatching chicks, and by the time the fall shows get underway, I had birds that were just a little too young and a little too small to give the other Mediterranean birds a run for the money. 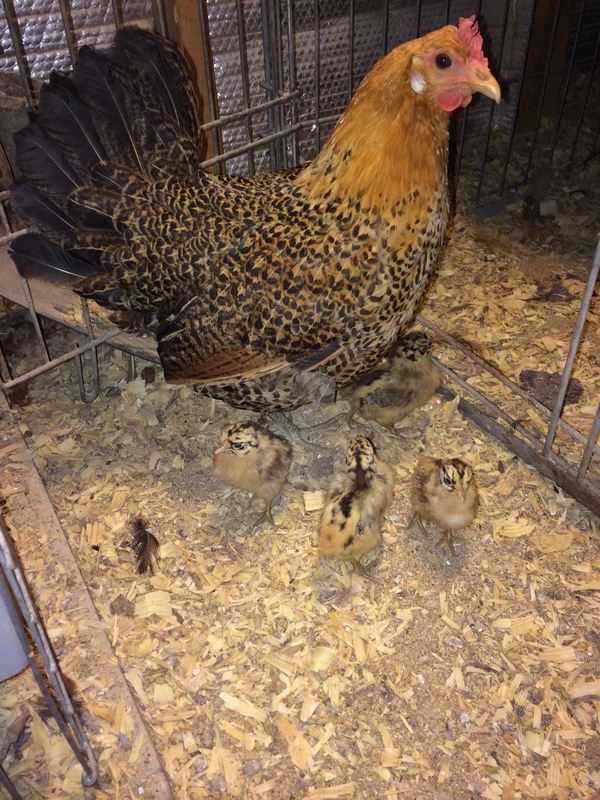 So stay tuned, I’ll post pics of the 2016 chicks. 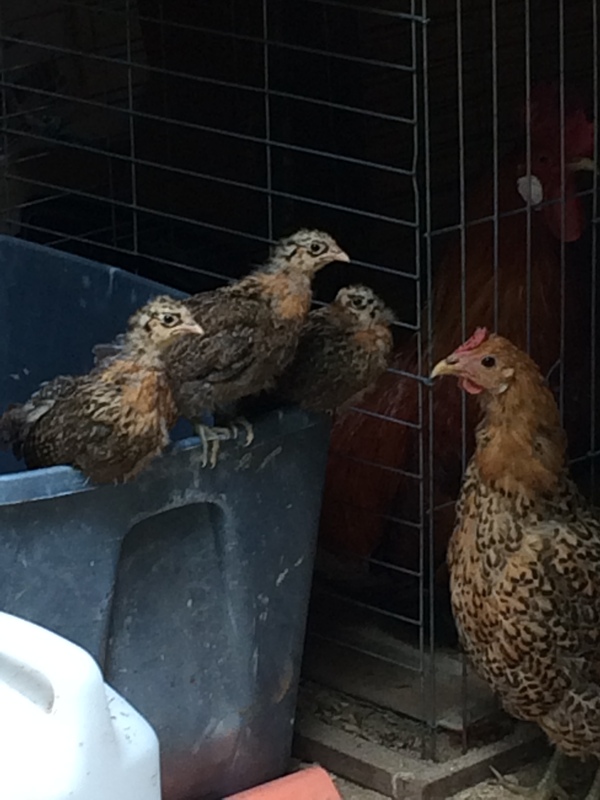 In the meantime, here are some pictures of chicks past. They are always cute and fun to work with, no matter what the year. I never get tired of them! 1 Response to It’s hatching time!